M a y 2 0 1 8 0 3 E d i t i o n N o . 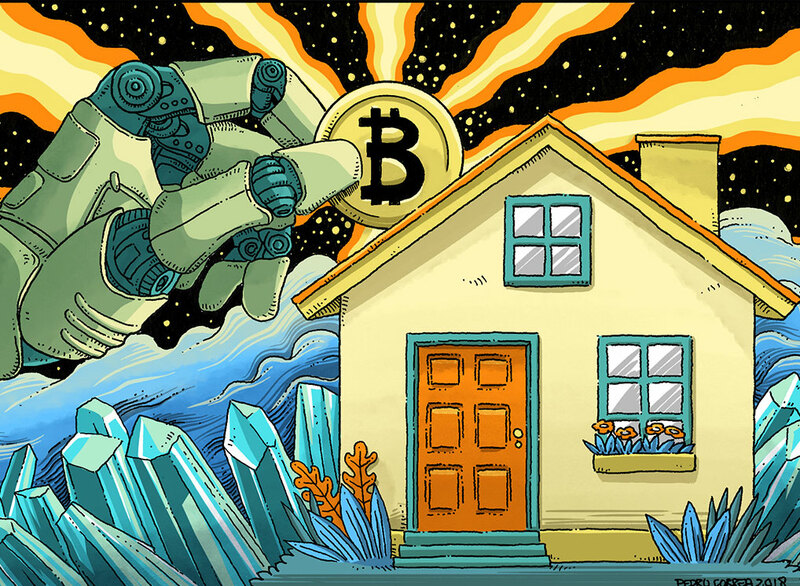 The basic underlying principles of blockchain and cryptocurrency payments are likely to inform the future of real estate in some fashion. And with more buyers and sellers expressing an interest in these technologies, it’s incumbent upon those in the real estate industry to have a good understanding of the fundamentals.